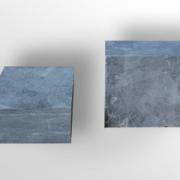 Soapstone brick is an ideal material in furnace building. 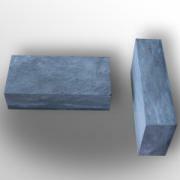 It is used for cladding and fireplace masonry, furnaces, and wall installation in saunas and in living quarters. 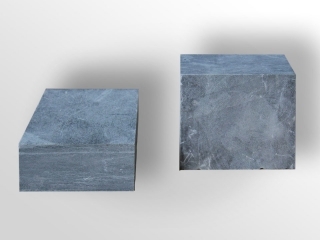 Industrial and domestic furnaces are lined with bricks withstanding temperatures up to 1200 ° C.
Due to its unique heat-retaining properties, a furnace or a fireplace made of soapstone will heat up quickly and give you warmth for a long time.